How do I make the payment to you? We are sorry for not accepting credit card payment at this moment. Can I request credit terms? All orders must be fully paid upon confirmation of your print order. Please note that we will only start the production upon receipt of your full payment. 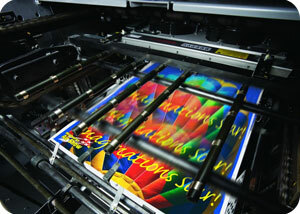 How long is the printing production turnaround time? A typical production time for an order is 5 business days; however, the time varies with the volume and size of the order. Contact us for more accurate production time for your order. How do I collect the printing products? For clients within Klang Valley, we will deliver to your doorstep free of charge if your total printing order exceeds RM200. You may come to our factory to collect your order. For clients outside Klang Valley, you might be imposed a small amount of shipping charges. Exact shipping costs vary depending on volume of order and delivery location. Contact us for more details of the shipping arrangements and costs.